Chris is a professional heritage consultant, specialist interpreter of aerial imagery and Lidar data and an experienced expert witness. She advises clients on major infrastructure, renewable energy, legal and commercial development projects throughout the UK, Europe and Middle East. She has over 32 years of experience as an interpreter of aerial imagery in the planning, heritage, environmental and engineering sectors, and experience in the provision of professional development training, recruitment and mentoring of graduate level staff. Chris is responsible for our business development, tendering and consultancy advice. She works with an extensive client base which encompasses legal, planning and heritage professionals, large multi-disciplinary consultancies, major property developers and consultancy groups responsible for large infrastructure and residential development projects in the UK. Chris is a member of, and National Vocational Qualification assessor for, the Chartered Institute for Archaeologists, a member of the Society of Expert Witnesses, the Aerial Archaeology Research Group and fellow of the Society of Antiquaries of London. 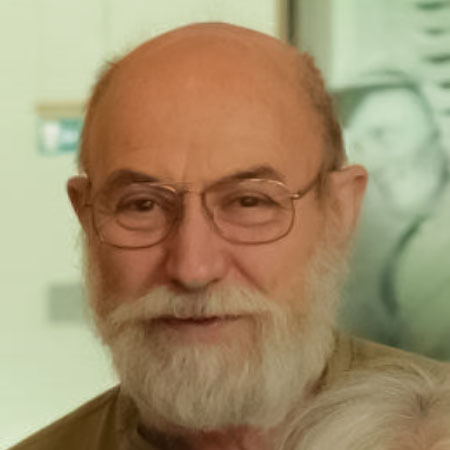 Rog is a specialist interpreter of aerial imagery and Lidar data, who has worked with aerial photographs since the mid-1960s following an aircraft engineering apprenticeship at RAE in Farnborough. Rog and Chris established Air Photo Services in Cambridge in 1990 to provide heritage assessments from aerial photos under the then recently incepted PPG16 planning guidance, and provides detailed archaeological interpretation from aerial imagery, accurate mapping and reporting for commercial and research projects in the planning and environmental sectors under the present requirements of the NPPF. Rog has published extensively on all aspects of aerial archaeology, and is the Editor of the newsletter of the Aerial Archaeology Research Group. He has established extensive training courses and aerial archaeological projects throughout Europe, Armenia and the Baltic states, and provides bespoke tuition to our trainee aerial imagery analysts. Past archaeological research projects resulting in major publications covered the Danebury environs and the East Anglian Fenland. In 1976, Rog wrote the first computer program to graphically transcribe information from aerial photographs for archaeologists and, since 1990, has been a beta tester for the specialist program, AirPhoto, written by Irwin Scollar. 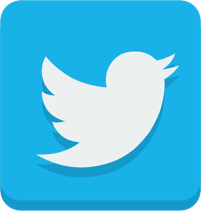 Rog’s additional research concentrates on theory and methods for the archaeological uses of aerial photographs and satellite images, including extensive publications in peer-reviewed books and specialist journals. Charlotte joined our team in July 2017. She focuses on the interpretation of aerial photographs, satellite imagery, GIS and Lidar data analysis for all our heritage, legal and research projects in addition to coordinating and leading all our project setup and client care. Charlotte brings expertise in desk-based research, forensic investigation, report writing and aerial imagery interpretation to inform DBA and HIA reports, archive visits, preparation of WSIs and detailed walk over site surveys. She is currently working on technical GIS development for incorporation of National Mapping Programme (NMP) data into our project workflows and interpretation of web-based aerial imagery, for a major infrastructure development over the UK Midlands and North. She graduated from Cardiff University in 2013 with an honours BA in Archaeology and obtained her MSc in Forensic Archaeology and Anthropology from Cranfield University in 2014. Alongside her work at Air Photo Services, Charlotte is undertaking research towards her PhD in Funerary Archaeology at the Cranfield Forensic Institute, and we look forward to her gaining her Doctorate in March 2019. Adam is an innovative Geomatics professional with over 10 years’ experience in GIS design, technical GIS development and data management, illustrative interpretation and mapping in the heritage sector. Adam’s work encompasses the interpretation of aerial photographs, satellite imagery, multi spectral and Lidar data processing and visualisation, and its management and analysis within a GIS environment. He provides technical lead on our bespoke GIS strategies and attribute tables for our major infrastructure EIA projects, technical contribution to our training courses, and internal teaching materials to assist our continuing professional development and learning in this swiftly developing discipline which is essential to our client work. He is responsible for our database design in MS Access and Excel, in addition to our Social Media strategy and marketing, website maintenance and design and development of logos, marketing material and report formats. In 2018, he began compiling his portfolio for award of the CIfA level 3 NVQ in Archaeological practice, including his innovative work on our HS2 remote sensing GIS databases and mapbooks, for Chris to assess. We look forward to his gaining this award in 2019. Pippa is an experienced management accountant and Practice Manager. 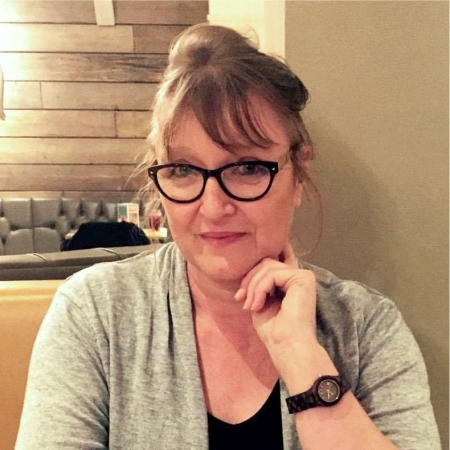 Following graduation from Royal Holloway College with a joint honours degree in Maths and Music, she undertook professional training with the Institute of Chartered Accountants and the Chartered Institute of Certified Accountants between 1989 and 1995. 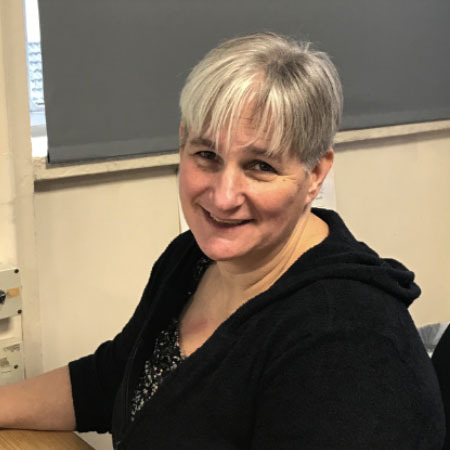 In addition to managing our workflow and processes, providing management, VAT and year end accounts, Pippa oversees our project budgets and financial control procedures and assists staff with planning, time management and workflows. As a skilled text and numerical editor, she provides our QA over reports and database files (Excel, Access and GIS attribute tables) and oversees the financial aspects of our tendering, client management and invoicing processes. David provides technical expertise, training advice and support to our team. 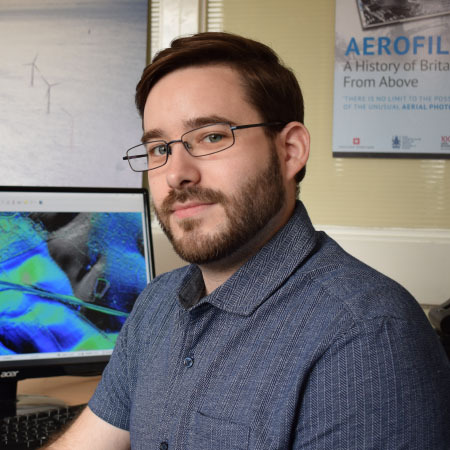 As an honours graduate of the University of Bradford, a member of the Aerial Archaeology Research Group and a qualified teacher of both adults and children, David advises on our teaching and training issues alongside his career as Training Manager for The British Council. An experienced field and aerial archaeologist, David has worked on major excavations, aerial survey, research programmes, teaching contracts and commercial development projects in the UK, Russia, Armenia, Vietnam, Sri Lanka and France.